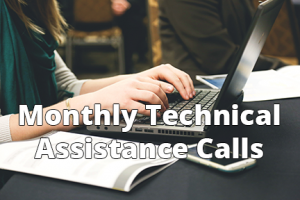 OCEACT offers a technical assistance call for ACT providers on the second Tuesday of every month at 10 a.m. and 3 p.m. Calls are intended to be interactive and are typically provided in webinar format through a GoToMeeting link and utilizing OCEACT’s conference line. To learn more, or to participate in these calls, please contact Heidi Herinckx. June 12th and 13th 2018: OCEACT Statewide Conference!! !